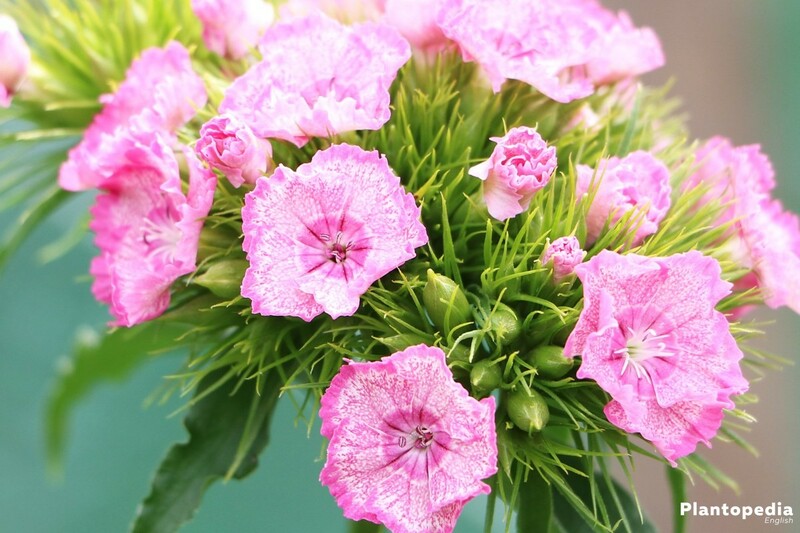 The dianthus, carnation radiates a sweet and exotic odour, which provides gardens and balconies with unique flair. 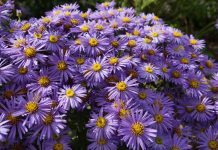 The opinion that this is a flower for mother-in-laws is invalid since there are numerous beautiful and powerful colours, which give every garden and balcony a matchless freshness. In addition, they are perfect cut flowers and decorate living rooms very tastefully. It will also bring you joy if you follow the right care instructions. 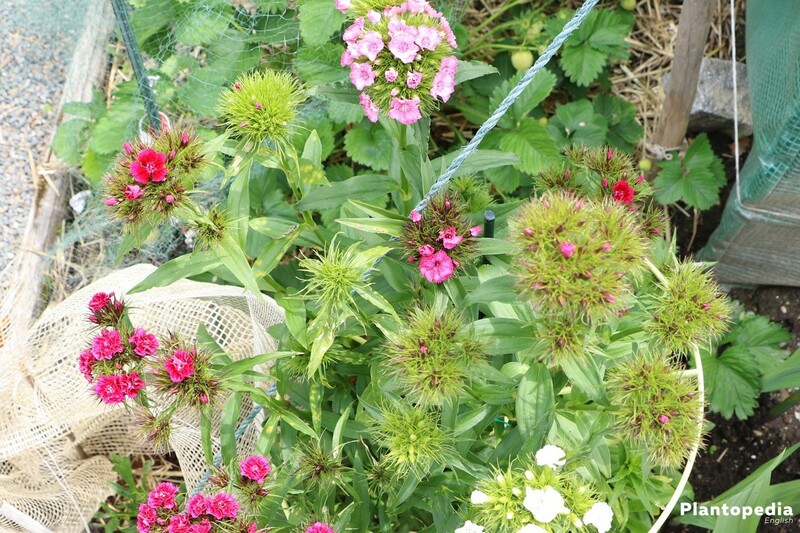 Implanted in the garden, carnations (dianthus) indulge our senses. 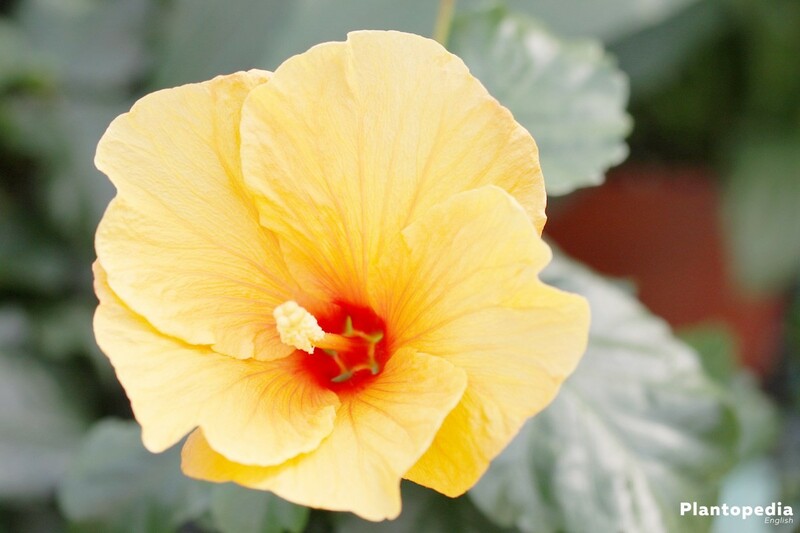 Their long stems and colourful blossoms provide every garden with a summery atmosphere. Their origin lies in the northern hemisphere’s temperate climate zone. 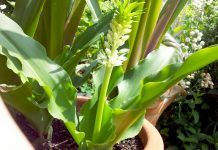 They are perennial and don’t need much care. Numerous sorts are available, which have different scents from subtle to powerful. 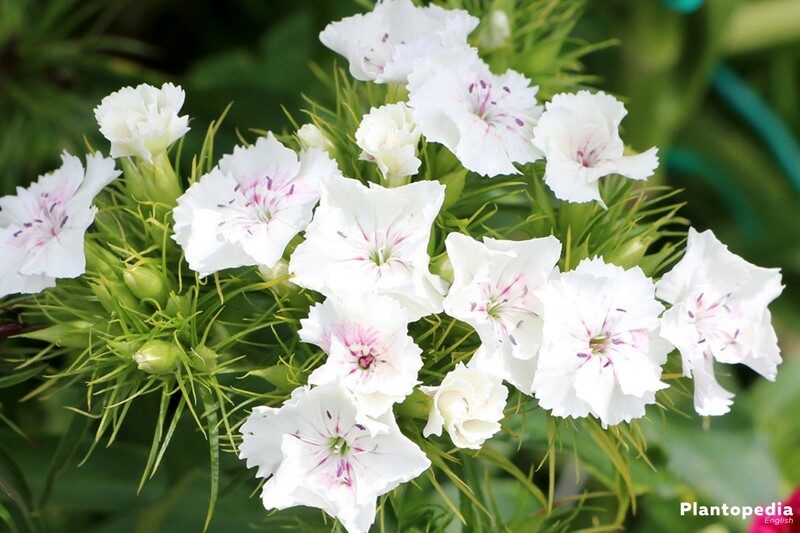 No matter if annual or biennial plants: these care instructions will provide you with all knowledge you need to achieve the carnation’s maximal beauty. The carnation has been known since 15. Century. White carnations became a symbol of marriage and love. During the French Revolution, it demonstrated resistance of aristocratic society and red carnations in buttonholes showed opposition in the Parisian labour movement. Even today, the carnation has more symbolical meaning than most other plants. White symbolises friendship and loyalty, red carnations mean eroticism and pink ones represent love. 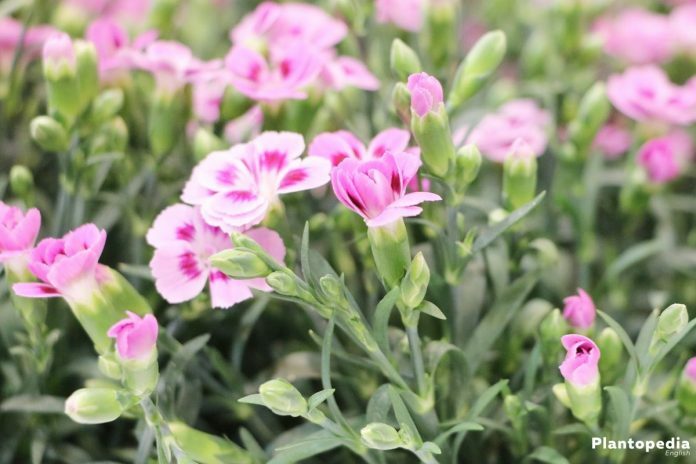 Carnations, dianthus don’t need much or intense care, but there are still some details that need to be kept in mind in order to ensure the best growth possible. The carnation, dianthus likes sunny, wind-protected locations, which enable it to develop nicely. This applies to growth as well as colour intensity and odour development. If you choose a half-shaded place, the carnation will become less opulent. No matter if in a flowerbed, flower tub or balcony trough: it’s important to choose the right soil conditions in order to get vital and blossomy carnations. 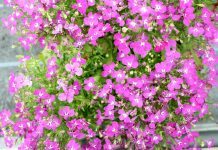 The maiden pink (Dianthus deltoides) is an exception. Those also like slightly sour soil. Carnations (dianthus) are sensitive to too much humidity. That’s why they should not be planted next to other plants that require much water. They should not be put near streams or rivers either, because those areas are often permanently damp. The fringed pink (Dianthus superbum) is one of very few carnations that enjoys humidity. In order to provide the optimal basis for growth, health and blossom, substrate is generally recommended. Should carnations decorate a flower tub or box, high-quality flower soil is necessary. It supplies carnations with nutrients they need for ideal prosperity. They will be more resistant and durable. Substrates that contain natural clay, bark mulch or wood fibre provide the perfect soil airing. White peat and perlite support the structure’s stability. 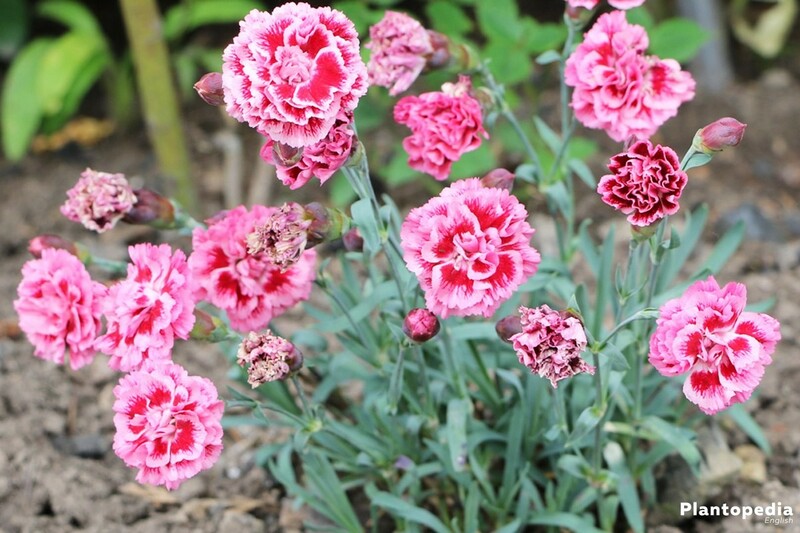 The perfect time to plant carnations is spring or autumn. Soil frost should be over in springtime and not yet arrived in autumn. If there is unexpected frost anyway, a protection foil could shelter the plants. It’s necessary to prepare the soil properly to ensure that the carnations develop stately. It should be aerated with a rake first. Secondly, a hole for the plant can be dug. Stones or old roots need to be removed. It’s recommendable to add quartz sand, because it improves permeability and enables water to drain. 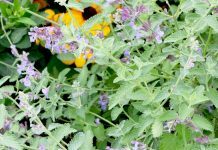 In addition, the soil should be mixed with compost or high-quality substrate. This will improve the carnation’s powerful growth. If there’s not enough chalk in the soil itself, some of it should be added as well. Planting carnations into flower tubs or balcony troughs works the same way as planting them into the ground. It’s important to use high-quality substrate, which provides carnations with the ideal basis for growth. Instead of quartz sand, it is also possible to scatter shards of earthenware on the ground, which works as drainage. You should make sure that there is a minimum distance of 2 centimetres between soil and the flower pot’s or box’ edge. No water will spill over it when you water the flowers, even if the soil becomes muddy. It’s recommendable to use a saucer, which collects remaining water and prevents waterlogging if kept dry. Moisture-sensitive carnations will develop better. Most kinds of carnations dislike dampness and manage well in dryness. That’s why they should only be watered moderately and not until the soil is almost completely dry. You can easily test that by pressing your thumb into the flower soil. If you can’t push it deeper than two centimetres, you can water the flower. Although carnations don’t need much care, they enjoy manure. An organic start fertilizer is recommended when replanting or repotting fully-grown carnations. Apart from that, complete fertilizer should be added before blooming time in spring. 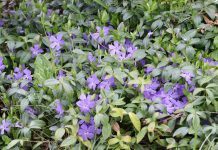 After pruning back the sprouts and before a new blossom period, mineral fertilizer advisable. It should be used sparingly, because carnations are light feeders. 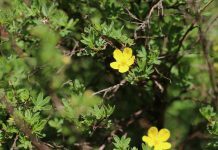 Withered stems and blossoms should be cut away as soon as possible. 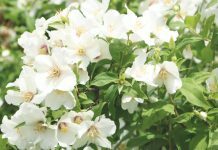 They use up too many nutrients, which are needed for new blossoms. 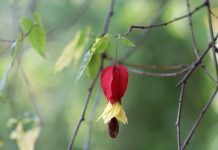 Consequently, the flowers will have fewer blossoms and existing ones will wither sooner. The same applies to brown leaves, which can easily be removed. Normally, they just fall off when leaves turn brown. At the end of each blossom period, you can cut the flowers by maximal one third. This improves regrowth and appearance. 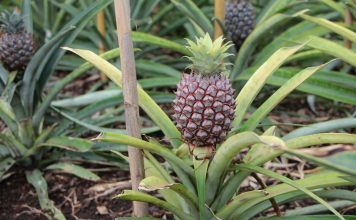 Pruning back is recommendable if the plant has thin spots. Carnations are beautiful cut flowers and look great in any vase. 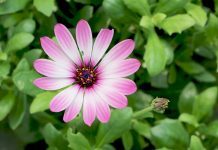 Two or three centimetres above earth’s surface, the flower’s stem can be cut off. This should be done when the blossoms are still slightly closed. However, don’t cut them off in summer’s hot midday sun. The cut surfaces show open pores and heat will damage the flower. Most kinds of carnations are hardy until 15 degrees below zero. 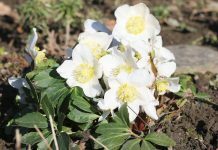 Humidity can still damage them when snow and soil frost drench the soil. Carnations in a flowerpot should be placed somewhere protected from the wind. It’s not advisable to put flower tubs on the ground. They should rather stand on polystyrene. It isolates carnations from cold soil frost. 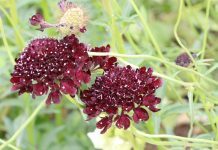 Carnations in the garden get more than enough humidity through the ground in winter while the dampness of pot carnations needs to be controlled regularly and watered if needed. You should only water them when there is no frost. Carnations are either annual or biennial plants. That’s why it’s necessary to remember propagation in time. The easiest and most uncomplicated way is the propagation through cuttings. 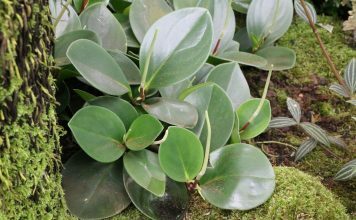 Cuttings of strong plants are cut at an angle and put into a pot with a mixture of peat and sand in it. Perfect cuttings have no blossoms, but at least three leaf nodes. The only thing you need to keep in mind is to water in a steady manner. The roots need rather humid soil to develop. Waterlogging, however, is to be avoided. The carnation’s seed is also able to propagate the flower. However, this is not as promising as propagation through cuttings. Division is the ideal way of propagation when a mother plant needs to be diminished. 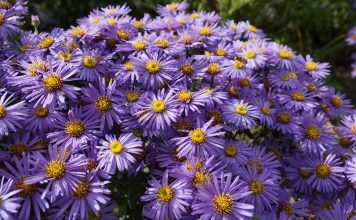 The mother plants needs to be dug out and cut to pieces with a sharp knife or spade. You need to make sure that all parts have buds. Following this, all parts need to be planted in the previously mentioned fashion. It’s recommendable to enrich the soil with compost. It’s necessary to keep the soil humid during the first two or three weeks in order to improve the roots’ growth. The ideal time for division is before a new budding. Carnations are not prone to special diseases. However, the risk for illnesses is higher when they are not treated properly. Keeping a carnation at a dark location, which contains too much humidity, might lead to fungal diseases. 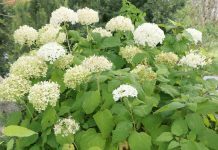 If this is the case, the plant needs to be implanted into fresh soil mixed with nutrient-rich substrate and situated at a bright place. Normally, carnations recover quickly. 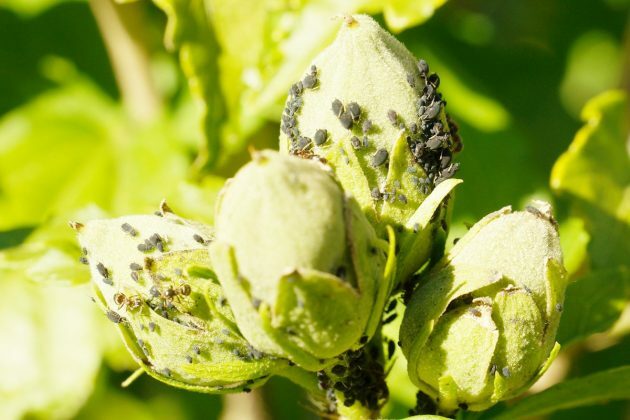 Greenflies are one of carnations’ biggest enemies. They feed from the leaves and cause them to wither. There will be no blossom. 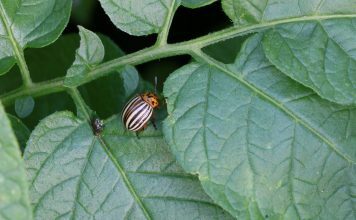 Insecticide, which is available in garden shops, helps. Organic insecticide against greenflies poses an eco-friendly alternative to chemical products. Especially young plants are frequently plagued by snails. They devour the leaves almost completely. Apart from the visual damage, there will also be disturbances in growth and absences of budding. In spring, you should distribute snail bait around your carnations preventively. It’s hard to estimate the exact number of species, because new kinds of carnations emerge all over the world continually. It is assumed that there currently are about 600 species and more than 2200 types. In European realms, the common pink, sweetwilliam and Carthusian pink are some of the most popular types. The clove pink, also called gillyflower, does also have blossoms at the stem. 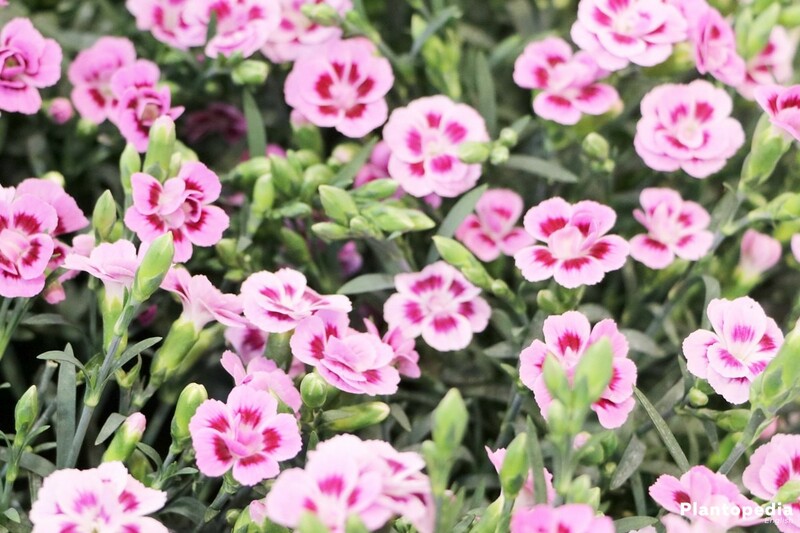 The maiden pink (Dianthus deltoides) is one of the most persistent carnations. Unlike most other types, it doesn’t like chalk. The number of cheddar pinks decreases continually, although it fills the garden with colourful blossoms as early as May. 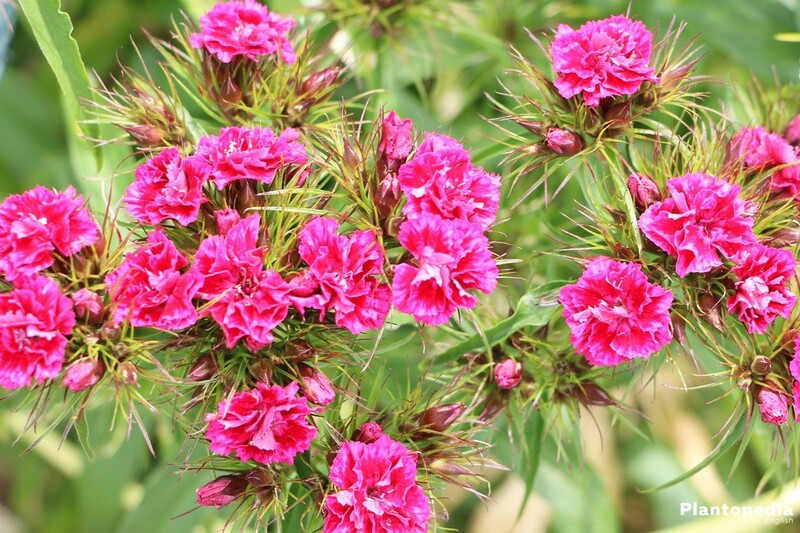 The ragged pink (Dianthus seguieri) is very impressive, because it’s an evergreen plant and grows up to 60 centimetres. The large pink (Dianthus superbus) enjoys swampy and humid places. 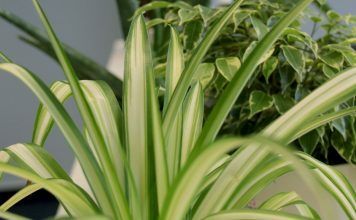 If cared for properly, it can also become about 60 centimetres high.